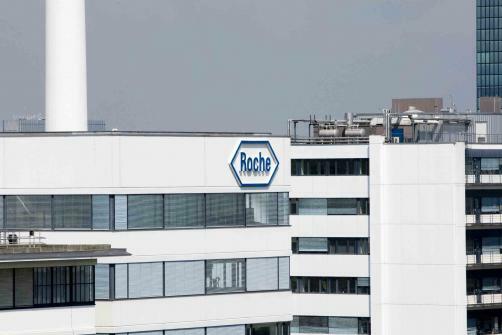 Roche’s immunotherapy Tecentriq has secured Priority Review from the FDA, the company has announced, in combination with carboplatin and etoposide (chemotherapy) for the first-line treatment of extensive-stage small cell lung cancer (ESCLC). The fast-tracked review was obtained on the back of data which showed that the Tecentriq combo provided benefit in overall survival (OS) and progression-free survival (PFS) in ESCLC, and means that a final verdict on whether to approve the therapy in the US is expected to be made by 18 March 2019. The combo has already gained approval from the FDA in metastatic non-small cell lung cancer (NSCLC) in patients whose disease has progressed during or following platinum-based chemotherapy, or have seen progression from an FDA-approved targeted therapy if their tumour has ALK or EGFR gene abnormalities.